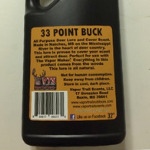 Vapor Trail Scents 33 Point Buck is an all natural cover scent and attractant that eliminates odors and makes all animals unaware of a human presence. 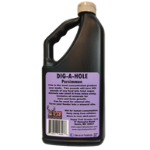 Dig A Hole is the most concentrated sweeter ever made that comes in three flavors: Persimmon, Hogzilla Muy Grande, and Sweet Corn. 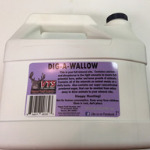 Dig-A-Wallow is your full mineral site answer! 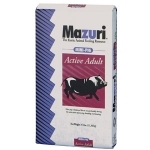 It contains calcium and phosphorus in the right amounts to assist in bone and horn growth. 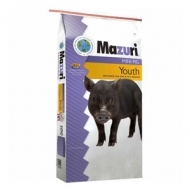 Plus it includes concentrated sugar to draw animals from miles away. 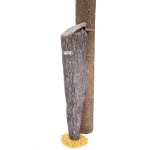 The Moultrie Bag Feeder is a lightweight and compact feeder that is designed for easy transport. 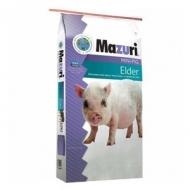 The fabric material is water resistant to keep feed dry and the feeder easily rolls up into a compact and easy-to-carry feeder. 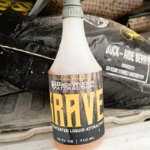 Spray KRAVE™ on foliage, feed, or any other food source you would like deer to consume. Do you like a 2 for 1 deal? We do too. We developed this feed with that in mind. 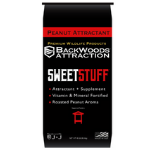 SWEETSTUFF is a natural concentrated attractant and one of the best supplemental feeds on the market. SWEETSTUFF contains a base of roasted peanuts, which have a strong aroma enriched through our roasting process. Peanuts are also a great natural source of protein and fat. 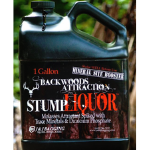 Molasses has been a tried and true wildlife attractant for years. Molasses is made during the production of sugar producing crops. 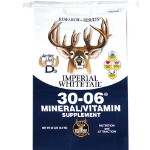 If you are looking for an edge to see and have the opportunity to harvest mature Bucks, this is the product for you. 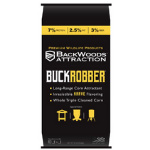 BUCKROBBER isn’t just your regular deer corn with flavoring. 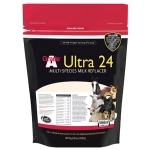 This supplement delivers essential macro and trace minerals along with vitamins A, D and E needed for a healthy herd and for bucks to reach more of their genetic potential in antler growth.